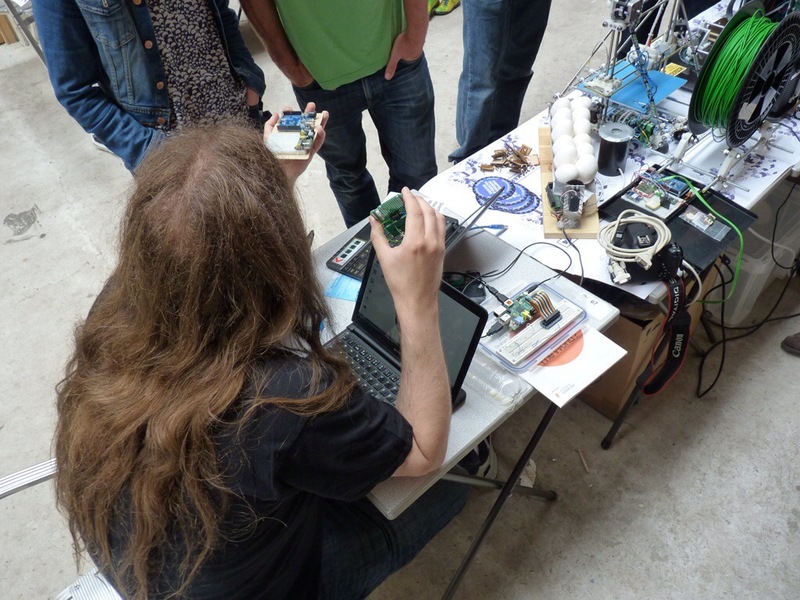 Once again the Sheffield hardware hackers and Makers attended the Maker Day 2014, but only this time it was hosted in The Yorkshire arts space just opposite of Access Space. 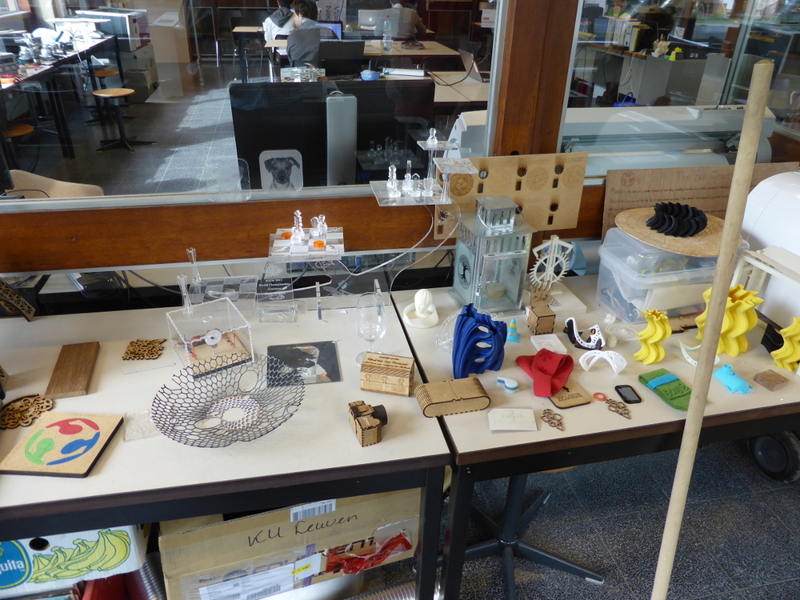 There where three 3D Printers on display. There was the Mendel 90 and Pursa Mendel witch belong to the group and a Pursa Huxly witch belonged to a group member. The Mendel 90 witch was on display at the event was built at an event called “Festival Of The Mined”, this is where a group received funding to build several 3D Printers. At the end of the event the “Golden Spanner” award was presented. 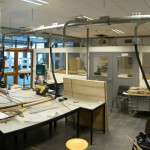 Teams where judged on how well they worked as a team, the quality and neatness of the build and the final print quality. There was also a Raspberry Pi set up with scratch running on it, it was open for people to come along and and have a play. There was lots to talk about to the public about, it attracted a wide audience. 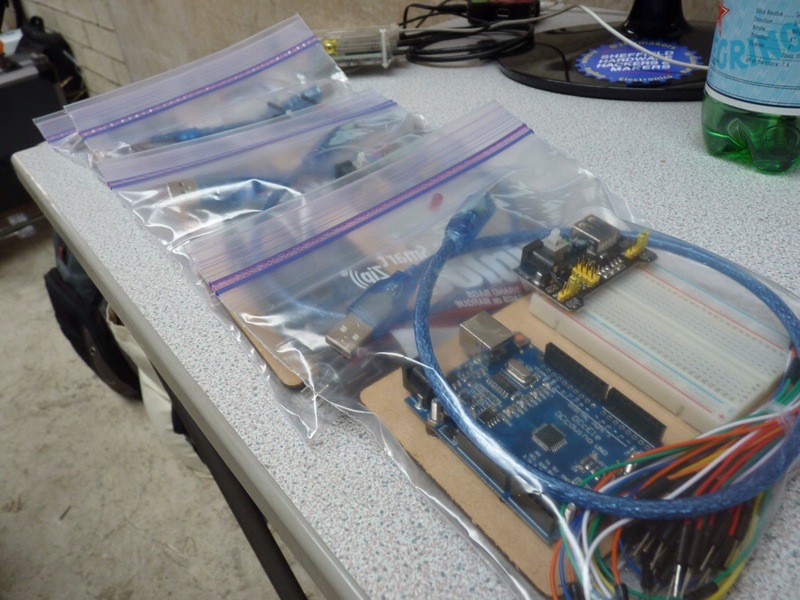 One thing that we did accomplish was getting together 4 Arduino kits. This then means that we can now let people have a play and learn using these kits. 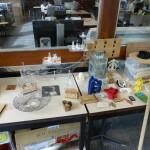 An one person who we must say Thank You to is Darran from “We Do 3D Printing” – We Do 3D Printing Store, who sorted us out with some of the kit. As a group we want to put together some Arduino projects together with the intention of introducing people in to programming the Arduino. 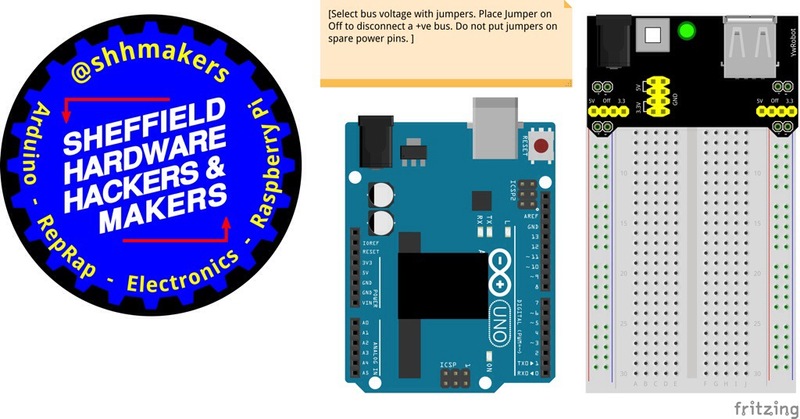 One of our members put together a template using Fritzing, an open source program witch lets you creat functioning circuit diagrams for Arduinos and other circuits. The template created displayed below. With the discussion of the groups High Altitude Balloon project, we had our prototype gondola hanging from a baloney in exhibition hall. 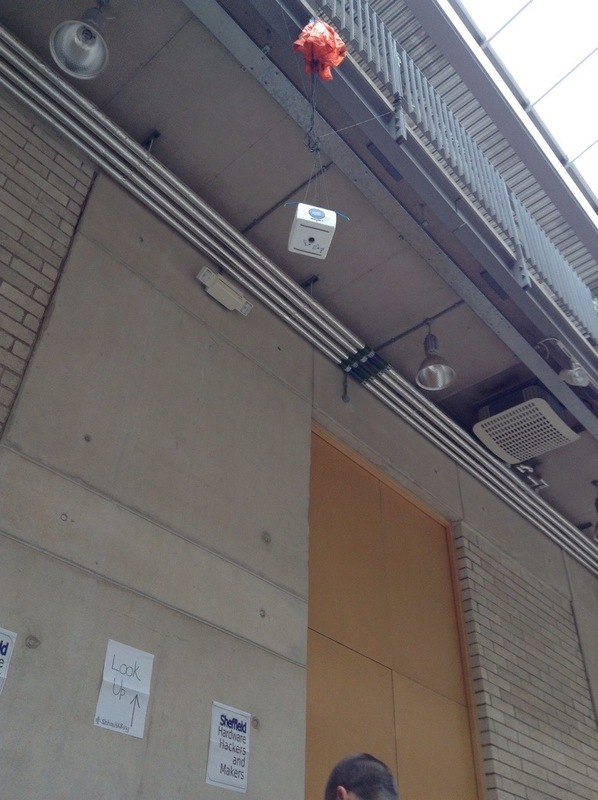 There was the sound of telemetry data that could be heard from the other side on the exhibition hall. Overall it was a very successful weekend. 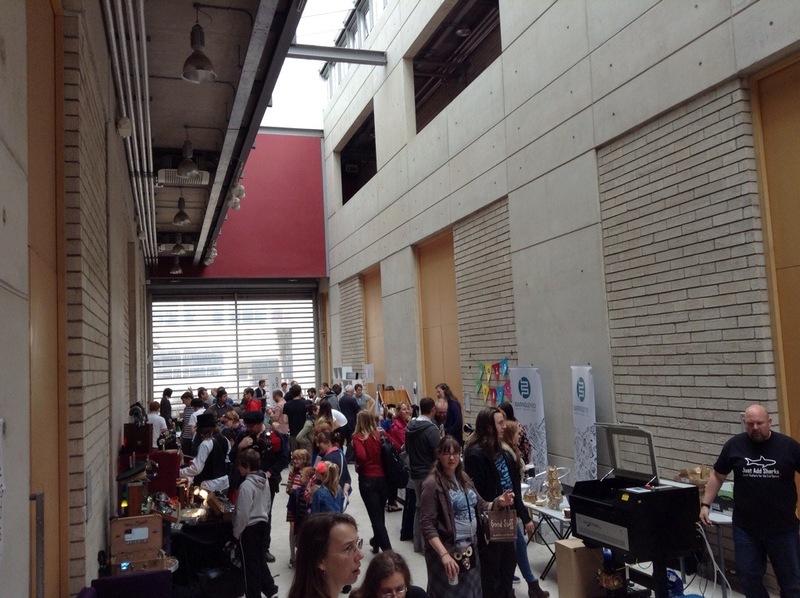 We want to thank everybody who came along to the event on the day, as well as the organises of Maker Day Sheffield and the staff at Yorkshire Arts Space. Not forgetting everybody who came along to help us set up :-). You can follow the Sheffield Makers on Twitter @shhmakers, or take a look at our Google Groups Forum.